Saudi Arabia has lost about $ 36.7 billion of its cash assets since June 2017, continuing its sharp decline, which began unabated four years ago. 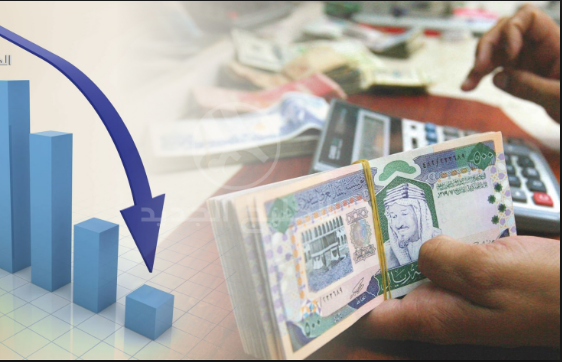 Official data released by the Saudi Arabian Monetary Authority (SAMA) showed that the Kingdom lost about 21.9% of its general reserves after reaching $ 130.5 billion at the end of 2018 compared to $ 167.3 billion at the end of June 2017. According to the data, Saudi Arabia has almost lost about two-thirds of its general reserves in the last four years, after the loss rate was 63% at the end of last year, given the value of reserves recorded at the end of 2014, amounting to 353.5 billion dollars. The Authority website stated that the excess of budget revenues is being transferred to the State General Reserve account, from which nobody can pull only by a royal decree in cases of extreme necessity. However, the sharp decline in state revenues after the collapse of oil prices caused the erosion of reserves, as well as the impact of the political conflicts on the kingdom economy.